*Saturdays are reserved for select appointments. 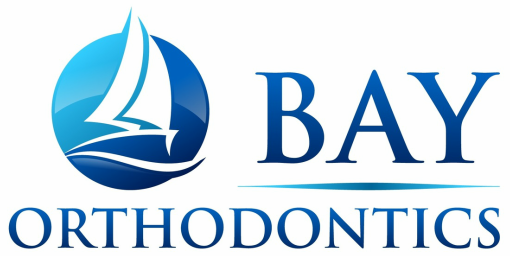 Due to time constraints, appointments to remove braces cannot be scheduled on Saturdays and must be scheduled on a weekday. A Complimentary Consultation and Exam is required to determine costs and fees for orthodontic treatment. Each patient is different with specific needs, therefore we cannot provide an estimate for orthodontic services without an in-person examination. - All necessary orthodontic records (x-rays, photos, etc) can be taken in our office.